"It is my objective to demonstrate through my writing and the life I live how the law of attraction can be lived each day." To connect with me on Facebook click here. Law of Attraction says that we attract what we think about. If that's true then how do people attract negative events they have never thought about? How does the Law of Attraction explain why bad things happen to good people? For example, I have spent much time thinking why my mother was bed ridden for a very long time before she transitioned - that was the last thing she wanted, so why did it happen to her? Why did my friend Sherry get cancer - she had never thought about it? Why did I get into a car accident – I know I wasn't thinking about it? Why did my friend Florian break his back surfing - he loved the water, and he wasn't thinking about this happening to him? Why did these things happen? 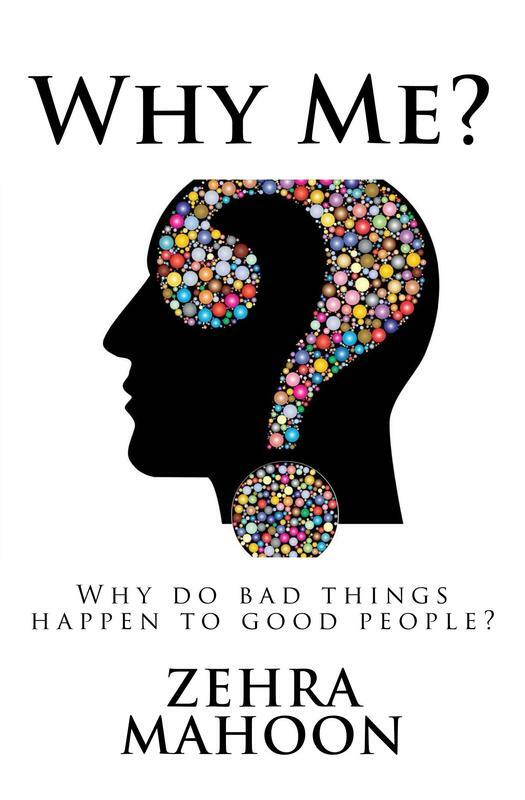 The FREE Book "Why Me?" provides the bridge to our understanding the role of beliefs, the accumulation of negative energy and resistance and the manifestation of events that appear to be seemingly unrelated to our thoughts. Certainly, it represents an "aha" moment that I had a number of years ago that became the starting point for a very rewarding journey. As an author, coach and inspirational speaker, I believe that I am of value as a teacher and that it is my work to leave people in a better place than where I found them. Much love and appreciation for all my visitors. I've just finished it and thought it was wonderfully put together and answers the questions so succinctly. Everyone wonders why bad things happen, things that truly aren't wanted. Great answers and it makes so much sense, so thank you for putting it together. I love your site... you make a difference!